The borough used to charge what amounts to an administrative fee for service areas, like the North Peninsula Recreation Area or the Anchor Point Fire Area. But it hasn’t for a while. And now, Mayor Charlie Pierce thinks that’s a piece of the budget gap-filling pie. But service area boards haven’t had much time to figure out what it will mean for their budgets. That’s what Keri-Ann Baker, chair of the South Peninsula Hospital Board, said at a recent assembly meeting. “My board is not necessarily opposed to this proposal, we just want to understand it. We want a little bit better process,” Baker said. She said that the first she’d heard about the plan was via Facebook. The memo from the mayor’s office doesn’t indicate how much money the fees would return to the borough’s general fund. In another interview, Pierce said it shouldn’t be thought of as a tax, though in the case of the Funny River Fire Service Area, mill rate adjustments are being made to provide more money in order to decrease response times. The assembly will vote on the proposal at its March 6 meeting. 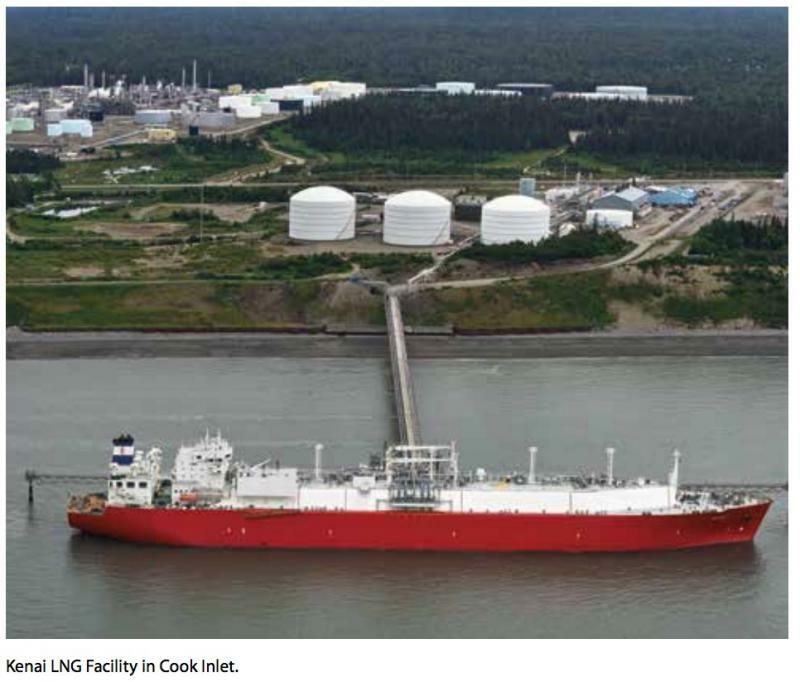 The country’s oldest LNG export terminal no longer has a license to do business. The LNG export facility in Nikiski was sold last month by ConocoPhillips to Andeavor, formerly Tesoro. And its new owners have let its federal export license expire. Exports, however, were already sporadic. Conoco had let its own license lapse about eight years ago after international contracts had run their course. The Cook Inlet oil and gas boom that picked up in 2011 and 2012 provided some incentive to renew the license, though exports never really followed in kind. In an email, Andeavor spokesperson Destin Singleton said the company bought the LNG facility to “strengthen our integrated value chain by optimizing our operations in Kenai and provide low cost fuel for our refinery,” and they are in the early stages of figuring out plans for the nearly 50-year old facility. Finally this week, a number, actually a fraction — 0.27 percent. That is how much more Homer Electric Association has been charging us for electricity since Jan. 1. The increase was requested by the co-op from the Regulatory Commission of Alaska, and increases the Cost of Power Adjustment from 6.81 cents per kilowatt hour to 7.08 cents. The COPA makes up for the cost of fuel Homer Electric has to purchase to generate electricity and is adjusted on a quarterly basis. So how much will 27 parts of one penny affect you? HEA says that the new rate will mean an increase of $1.51 for an average member using 550 kilowatt hours a month. In this first episode of Econ 919, we take you to the recent Economic Outlook Forum and introduce you to one of the newest players in the central Kenai Peninsula's economy. And we wrap up with some potentially encouraging news about your PFD. Kenai Peninsula Borough Mayor Charlie Pierce speaks about the budget deficit and economic development in the borough. Borough mayor Charlie Pierce is rolling out some specific details on how to close the borough’s four million dollar budget gap. He spoke at a joint meeting of the Kenai and Soldotna Chambers of Commerce Wednesday. The mothballed natural gas liquefaction plant in Nikiski has a new owner, changing hands officially a week ago. ConocoPhillips sold its Kenai LNG plant to its industrial park neighbor, Andeavor, which operates the crude oil refinery across the street. The price of the sale was not disclosed. Nor were Andeavor’s plans for the nearly 50-year-old facility. 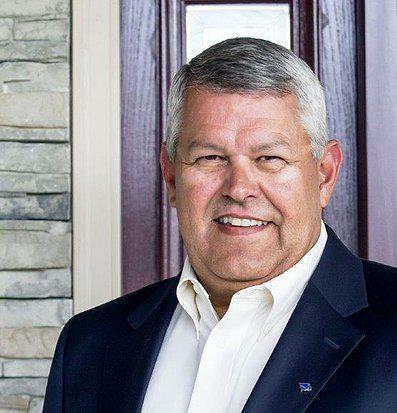 A quote from Andeavor spokesman Scott LaBelle in an announcement caught the eye of former Kenai Peninsula Borough mayoral chief of staff, Larry Persily, an expert on natural gas issues.